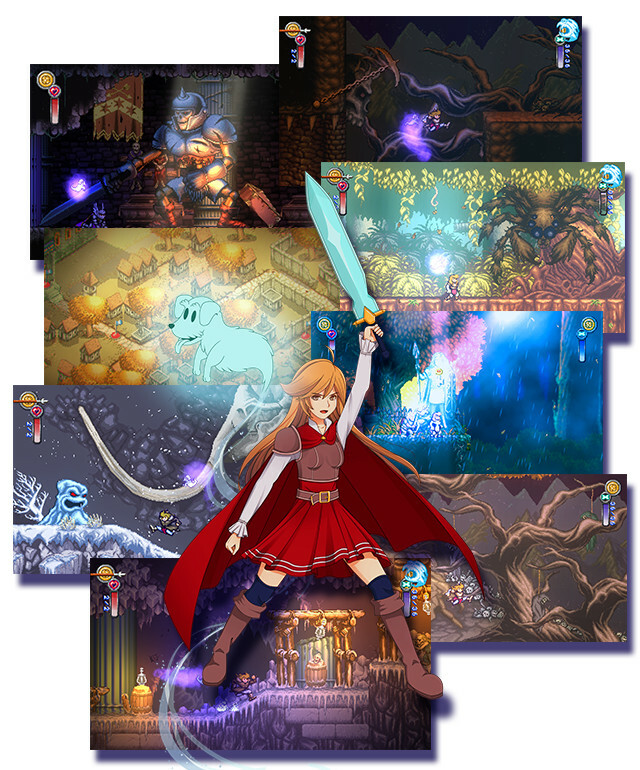 A little while back, we talked about the announcement for a cool looking tribute to Ghouls ‘N Ghosts called Battle Princess Madelyn. You may have noticed that the screenshots we used then mentioned the word Kickstarter, though at that time there was no live project. Well, that changed today, as Battle Princess Madelyn has officially launched on Kickstarter! Better yet, they have teamed up with Limited Run Games to produce physical editions of the game for PC and PS4. That’s exciting, but the project still needs to be funded before that can be a reality. Make sure to check out the official Kickstarter page, and stay tuned to oprainfall for more in depth coverage of the project very soon.